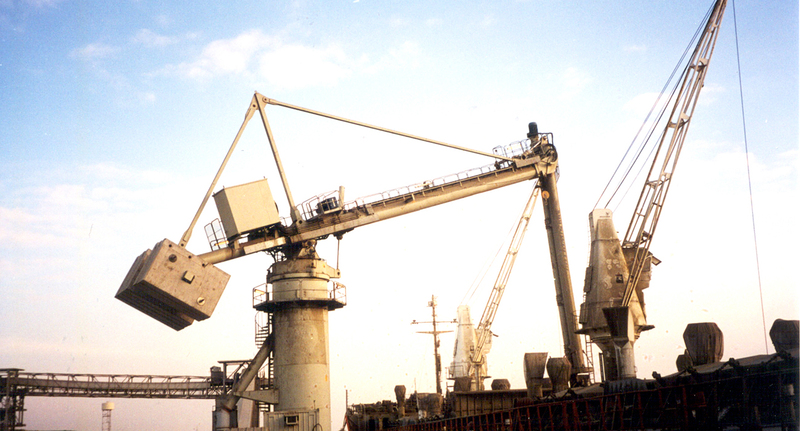 This Siwertell ship unloader is installed and operating for El Fahd Co. in Egypt, for increased capacities of the cement import. Thanks to a specially designed reach extendor feature, the unloader can reach into all corners of the ship’s hold which minimises clean-up time substantially. 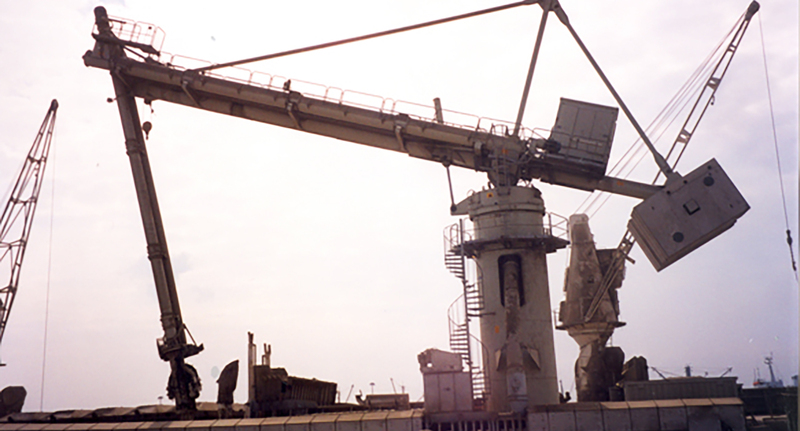 The unloader is installed as a stationary unit and is part of a large cement import terminal located in the Mediterranean port of Damietta. It is equipped with a Siwertell reach extender attached on the lower part of the vertical conveyor for improved reach in the cargo hold. A diesel generator for the ship unloader is also part of the supply from Siwertell.